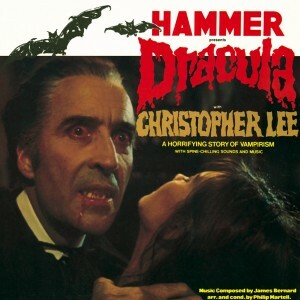 Unavailable on vinyl since its release in 1974, Dust Bug Records are proud to bring those memories back with this special Limited Edition 40th Anniversary 180 g vinyl edition of Hammer Presents Dracula with Christopher Lee. 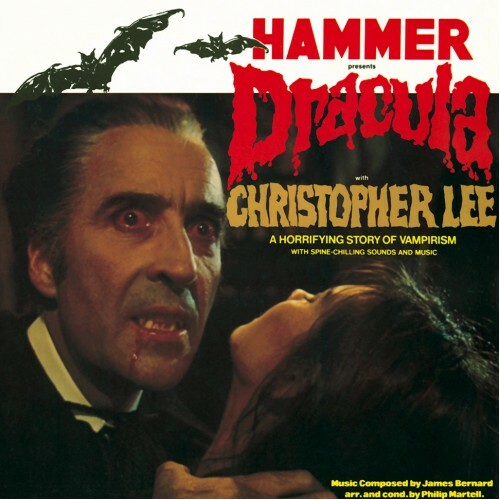 Side one featuring the horrifying story of Vampirism with spine- chilling sounds and Music composed by James Bernard and narrated by Christopher Lee. Side 2 featuring The Four Faces Of Evil music suite- Fear In The Night, She, The Vampire Lovers, and Dr. Jekyll and Sister Hyde. Music arranged and conducted By Philip Martell. 100% Analogue- Dust Bug Records are proud to confirm that this record has been cut on vintage analogue equipment .